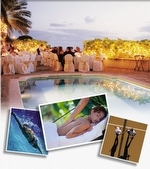 The Bath Club on Miami Beach... anything else is a compromise. Formed in 1926 and perfected in 2005, the original Bath Club ranked as one of the most esteemed clubs of its kind, and helped establish much of the flavor the world now associates with Miami Beach's unique and luxurious style of tropical leisure. This historic club has been dutifully restored and serves as the cornerstone to a full complement of amazing amenities and services. 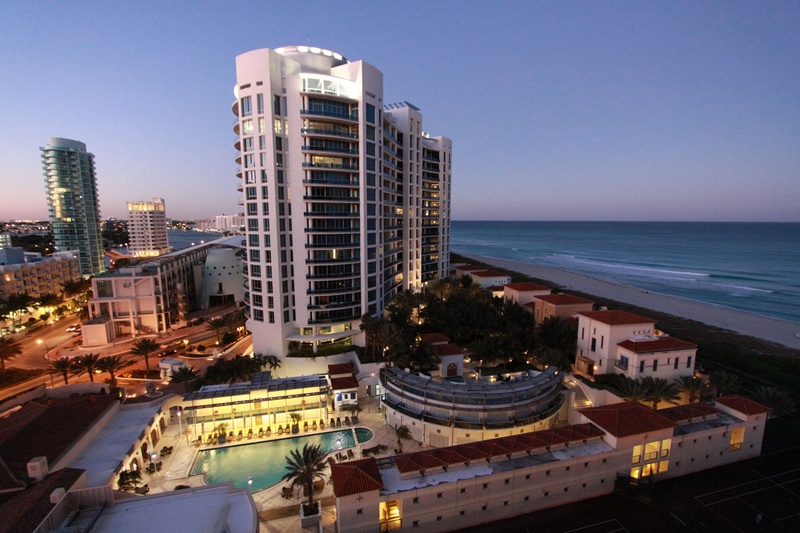 A tradition of respect for the past, while building for the future, The Bath Club Miami Beach rises to the highest end of the market and provides an exceptional level of amenities and services. This lavish property is a primary residence for those who desire the grandeur and comfort of estate-style living and an ultra-luxury lifestyle directly on the ocean in beautiful Miami Beach. 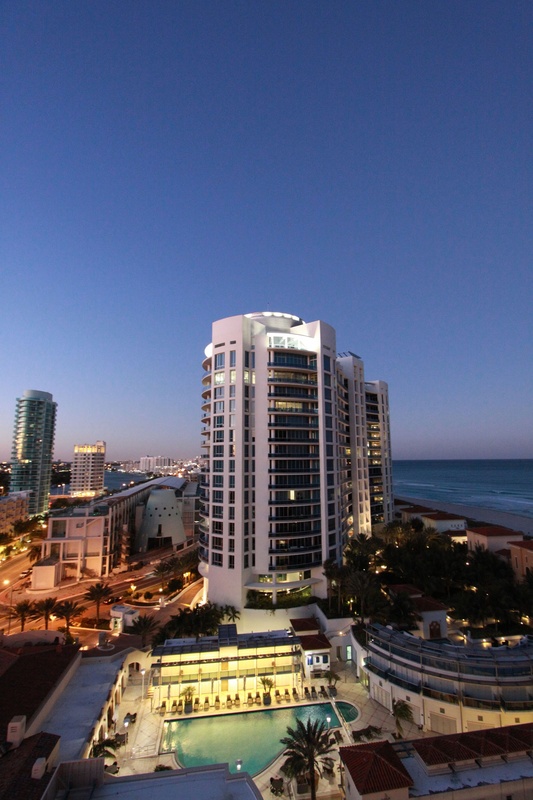 The Residences at The Bath Club are one of South Florida’s and Miami Beach's most prestigious residential address offering only the finest features, services and amenities to a privileged few. 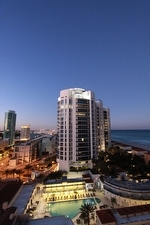 Located directly along the Atlantic Ocean on Miami Beach’s famed Millionaire’s Row, just minutes from both South Beach and the exclusive Miami Beach village of Bal Harbour, this gated, 5.3 acre oceanfront enclave is home to only 112 luxurious tower residences and six luxury oceanfront villas. THE BATH CLUB MAY BE CREDITED with contributing to the upscale ambiance of a thoroughfare that was once known as "Millionaires' Row." Palatial homes like the Firestone Estate were built here, later to be replaced by grand resort hotels such as the Fontainebleau and Eden Roc. Today, a picture-perfect beach and proximity to marinas, centers of commerce and the airport, all contribute to the location's allure. The Bath Club is just minutes from the vibrant restaurant, cultural and nightlife scene of South Beach, as well as the world-renowned collection of stores known as the Bal Harbour Shops and so much more. The only new, gated, single-family oceanfront homes on Miami Beach - Six incredible 5,700 Sq. 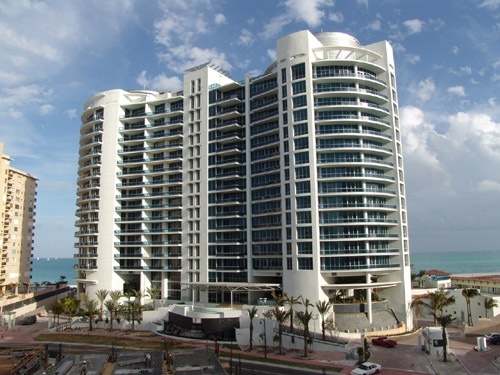 Ft. 4-story luxury oceanfront homes. Echoing the Mediterranean-Revival style of the Club’s original architecture, six beachfront villas will be masterfully incorporated along the eastern portion of The Bath Club site. These classically proportioned, four-story homes bespeak of a lifestyle of utmost grace and refinement. At the entrance, a grand marble foyer introduces the Great Room, which contains one of the home’s three masonry fireplaces. A winding staircase takes you to a fourth-level Observation Room, where the view spans over 500 feet of sand and aquamarine shoreline. Ultimate comfort is the essence of the third-level Master Suite, which includes an enormous Dressing Room as well as a Morning Kitchen. In the Master Kitchen, appliances such as a Sub-Zero refrigerator, a floor-to-ceiling wine cooler and a Viking stainless steel electric range are sure to meet the needs of the most discriminating gourmet. And, with their doors of glass opening discreetly onto wide, open terraces, the Villas take the fullest possible advantage of their coveted oceanfront location. Imagine – as the morning sun lifts into a pastel sky – greeting the day from your private infinity-edge pool, whose serene colors blend seamlessly with the Atlantic Ocean beyond. 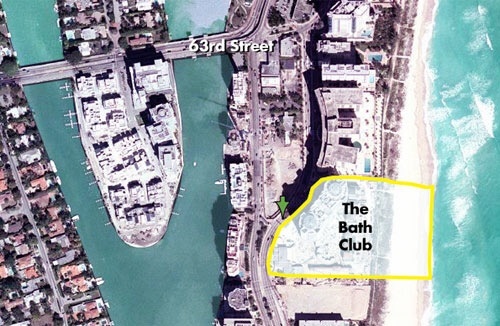 Privacy, privilege, perfection at an oceanfront luxury location ... they can all be yours at The Bath Club on Miami Beach. The understated elegance of the historic Bath Club buildings, built in the heyday of the Roaring 20s and all beautifully restored to their original grandeur, alludes to a rich and colorful past when service reigned supreme and every attention was given to even the smallest of life’s pleasures. Only residents, members of The Bath Club (limited to only 200 members), and their guests will be able to enjoy the many extraordinary and sumptuous amenities provided by The Bath Club and its staff. Of course, one of the best amenities is the 540 linear feet of pristine beach along the tropical blue waters of the Atlantic Ocean. The Residences at The Bath Club is one of South Florida’s most prestigious residential address offering only the finest features, services and amenities to a privileged few. Located directly along the Atlantic Ocean on Miami Beach’s famed Millionaire’s Row, just minutes from both South Beach and Bal Harbour, this gated, 5.3 acre enclave is home to only 112 luxurious tower residences and six luxury beachfront and oceanfront villas / townhomes. 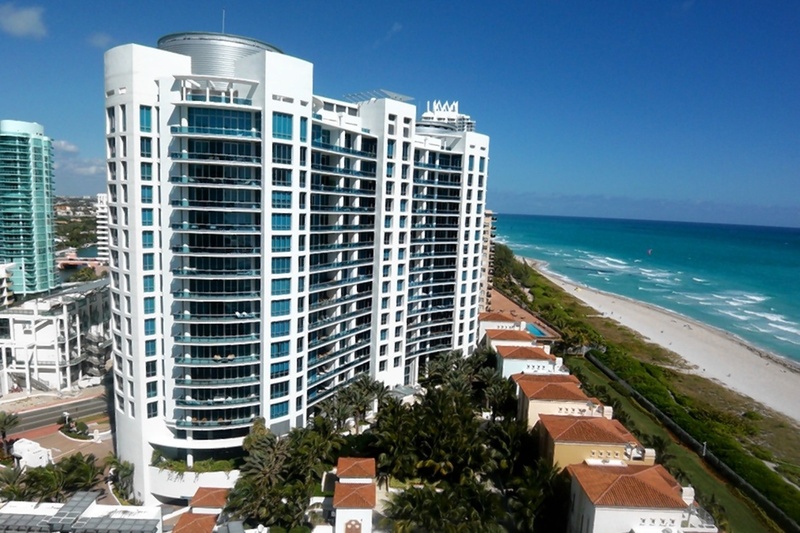 112 unparalleled, ocean-front condominiums on nearly 5 acres on Miami Beach – 8 distinctive floor plans ranging from 1,904 square feet to 4,135 square feet.